Its place as one of the premier events in the “premier” state is assured after the NSW Government last week pledged its support of the NSW Open Championship. 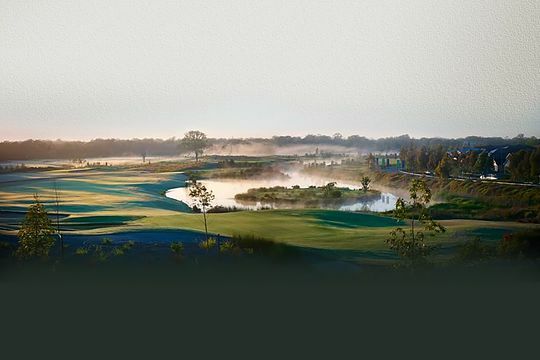 The time-honoured event will be played from November 12-15 at Stonecutters Ridge, the Greg Norman-designed layout in western Sydney and is now certain to be played in Sydney for at least the next four years. While this year’s championship is expected to contribute $1.4m in visitor expenditure, the Open will be beefed up by the support of Destination NSW for a guaranteed four years, according to NSW Minister for Trade, Tourism and Major Events and Minister for Sport Stuart Ayres. “Support from the NSW Government will allow the event to expand into Asia, developing strategic partnerships with the Chinese Golf Association and many other tournaments throughout the region,” Ayres explained. “The NSW Open actually began before the Sydney Harbour Bridge was opened in 1931,” said Allen. “It’s great for the young guys coming into the game knowing that it’s going to be played for at least another four years, it gives them tournament experience and a stepping stone to overseas success,” said Lonard.